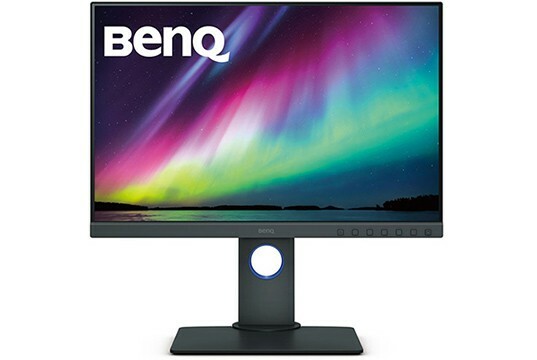 The BenQ SW240 is a 1920×1200 16:10 monitor which offers extra vertical screen space for your applications and spreadsheets more than the standard Full HD displays. Due to its wide color gamut, the monitor is aimed at the professional photographers, designers, and alike. 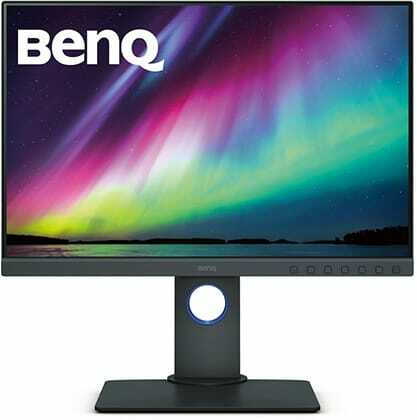 The BenQ SW240 display is based on AU Optronics’ AHVA (IPS) panel with 10-bit color support via dithering (8-bit + FRC), a 250-nit peak brightness, and a standard 1,000:1 static contrast ratio. 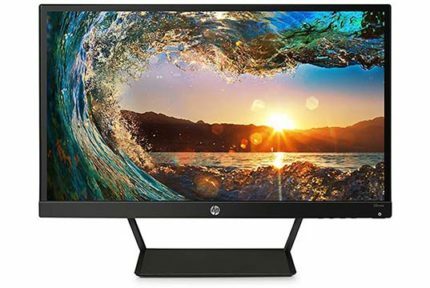 In addition, the panel offers wide 178-degree viewing angles which will ensure that the colors remain consistent and accurate even when the screen is looked at from different angles. Apart from that, the BenQ SW240 monitor is factory-calibrated for both sRGB (100%) and Adobe RGB (99%) color spaces with DeltaE < 2 while the DCI-P3 color gamut is covered by 95%. The exclusive ‘Palette Master Element’ calibration software is included for free, and the monitor is compatible with hardware calibrators as well as 14-bit 3D LUT (Look-Up Table). 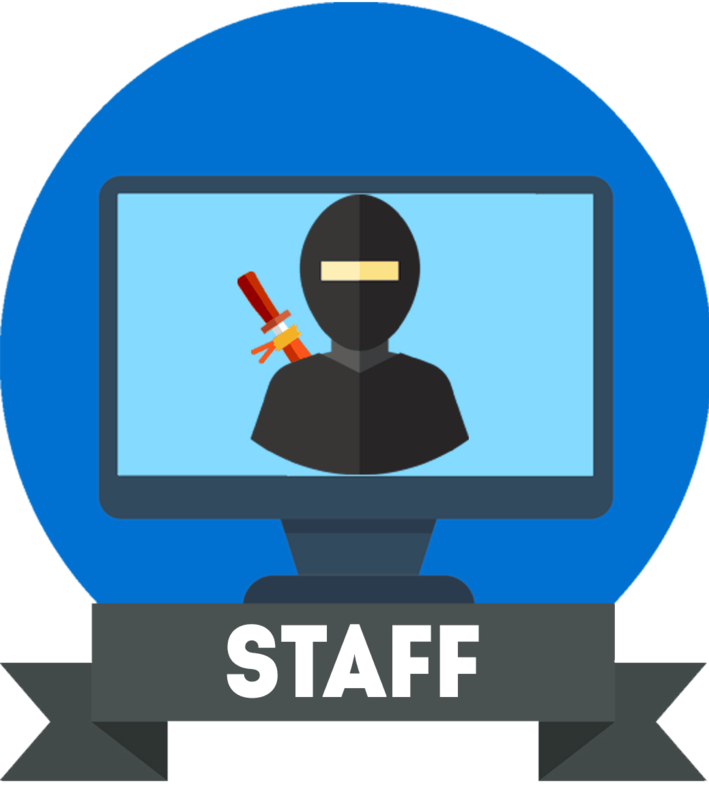 The ‘Color Mode’ hotkey allows you to easily toggle between the sRGB, Adobe RGB, and Black & White color presets while the next three hotkeys can be used as shortcuts for the Input, Brightness, and Contrast adjustments. You can also assign these hotkeys to different shortcuts in the OSD (On-Screen Display) menu and customize other options for the Color Mode presets. For instance, you can add Rec. 709, DCI-P3, or your own Calibration profiles made using the Palette Master Element software to the Color Mode hotkey presets. Besides the standard settings such as brightness and contrast, you will have access to three color temperature modes (5000K, 6500K, and 9300K), six gamma presets (from 1.6 to 2.6), and hue and saturation adjustments. The BenQ SW240 color editing monitor delivers what it promises – precise and consistent colors for photographers, editors, and digital artists. We didn’t encounter any dead pixels nor excessive backlight bleeding and IPS glow on our model. What’s more, the monitor has an excellent input lag performance of only 16ms which along with the quick 5ms response time speed make it viable for gaming when you wish to let off some steam after working. The low input lag ensures there’s no noticeable delay between your commands and the result on the display while the 5ms response time eliminates ghosting or trailing of fast-moving objects. The slim modern design consists of thin bezels making the BenQ SW240 ideal for a multi-monitor workstation. Moreover, a wide range of ergonomics is available including -5°, 20° tilt, up to 140mm height adjustment, swivel by 45° to the left and right, pivot by 90°, and lastly, 100 x 100 VESA mount compatibility. On Amazon, you can also get the shading hood (BenQ SH240) for the monitor separately. Turning to the connectivity, there’s a DVI, an HDMI 1.4, and a DisplayPort 1.2 as well as an SD card reader, the headphones jack, and a dual-USB 3.0 hub. 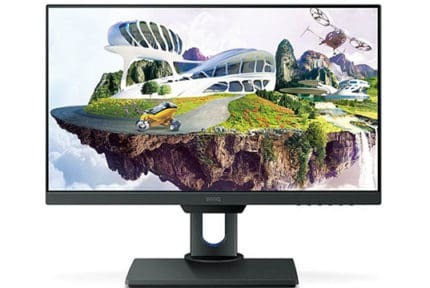 The BenQ SW240 price amounts to $399 MSRP which makes it one of the more affordable displays aimed at professional designers. BenQ’s more premium professional monitors include the BenQ SW2700PT with a 1440p resolution, and the BenQ SW271 and SW320 with 4K Ultra HD. The BenQ SW240 is a professional yet affordable monitor with a wide color gamut, plenty of useful features, and a smooth performance. 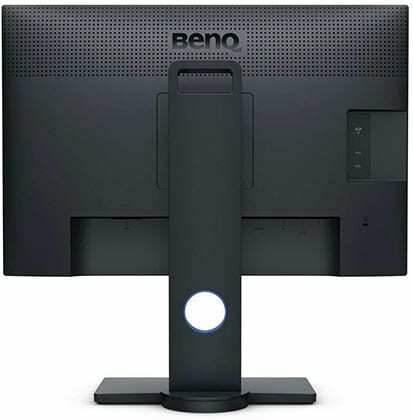 The BenQ SW240 24" 1920x1200 monitor is aimed at professional photographers and graphic designers. It offers premium quality and accuracy for an affordable price.